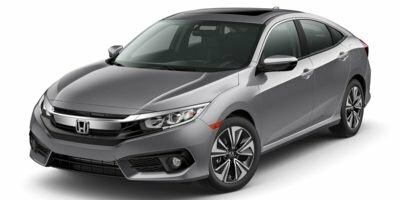 Description This 2015 Honda Civic LX is here, and ready to park in your driveway today! 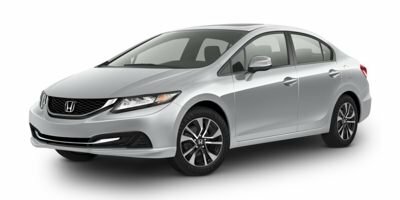 Our 2015 Honda Civic LX features; an automatic transmission, rearview camera; heated seats, bluetooth hands free with audio streaming, usb port, air conditioning, cruise control, power windows, power locks and more! EnerGuide Estimate - Hwy (L/100 km): 6. EnerGuide Estimate - City (L/100 km): 7.